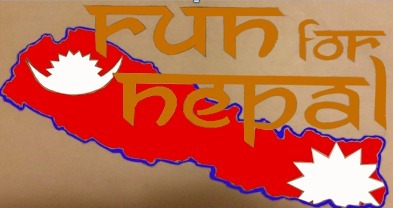 Join us at 6:30 p.m. on Thursday, May 7, for a 3-mile fun run and fundraising effort for Nepal. FFMP's inventory director, Tashi Sherpa, grew up at 12,000 feet in Namche Bazaar in the Khumbu region of Nepal. The town and surrounding ones suffered a lot of structural damage in the recent earthquake. Tashi is raising money to take directly to this community to help rebuild. You can help by coming to the run on Thursday. We'll have lots of great prizes! Please bring cash or check for donations.